What does it mean to Destress Yourself? Excellent question! 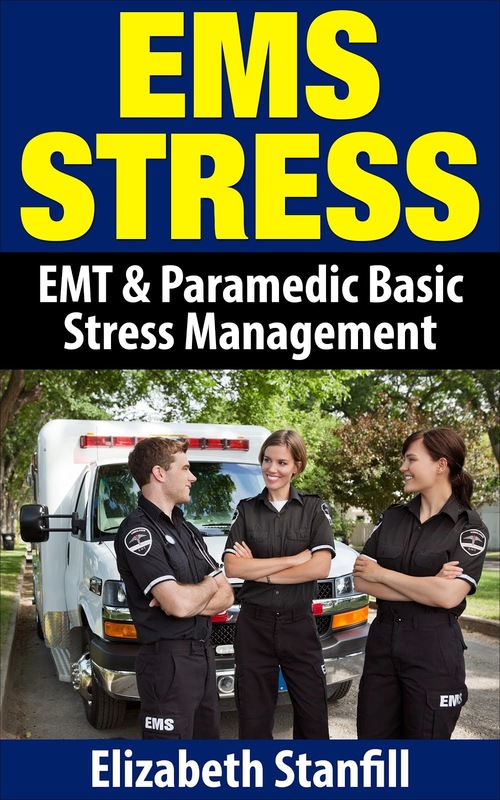 Destress Yourself means managing stress at a very advanced level. It means to discover your stressful habits and turn them into successful practices. Whether you have stress at work, stress at home, stress in your relationship, stress with your finances, or just difficulties coping with stress, you can destress yourself. You can discover stressful habits and turn them into successful practices. What are stressful habits? Oh my gosh, there are millions of stressful habits and yet everyone has their own unique ways of causing their own stress. Yes, we cause our own stress. How do we cause our own stress? Well, the first method to our madness of causing stress is denial. We deny that anything is wrong. We deny that we are in the constant state of going no where and we say that everything is fine and that "someday" things will be different. We deny our stress by playing the victim. "Oh poor me, I have such a terrible life." Sounds cruel, does it not? Guess what? You can have, be, do, whatever your heart desires. How do you have, be, do? Well, you decide what you want and find out how to get there. How do you get there? Google it! Read about it or ask someone who can show you it. How do you decide what you want? Well, we have a destress yourself class that can help you and show you a step by step process on how to destress yourself. This class will help with your discovery and evolution from a stressed life to a destressed life. When you destress yourself you change your thoughts, feelings, actions, and attitude. You change your thoughts, feelings, and actions of stressful habits to successful practices. If you are unhappy something must be done. If you are not living life with happiness, joy, energy, and vitality then you must do something about it. You can learn to be happy by destressing yourself and I can show you how, for free. Subscribe to this blog for the updated posts, visit my website, sign up for our free weekly newsletters, visit our store and download the free stress management audios. If you would like to live the life you dream of, let me help you. Learn to destress yourself, for free, by me, and learn what permanent stress relief really is.